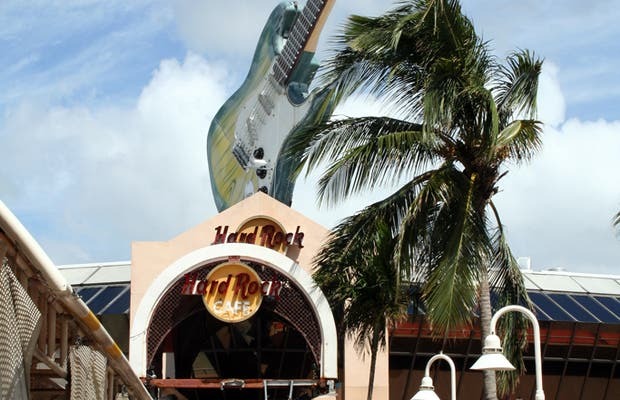 Stabri, the doll traveler, was in the Hard Rock in Miami. The Hard Rock is an experience. It has the Harley Davidson that was made for Elvis in 1975. But he died before he could drive it. I want to visit ... Soon I will make my first stop there.